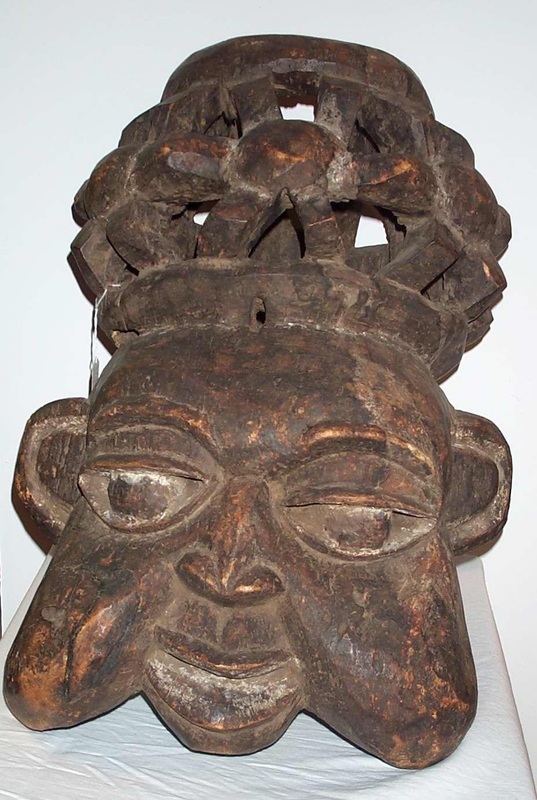 The MillerCoors gallery is the permanent home for the Albany Museum of Art’s extensive sub-Saharan African art collection. The collection is constantly reevaluated and rotated through the gallery in an attempt to reinterpret the history of the artforms of the African continent and the connections between the artists of different geographic regions and the larger art historical context. The African continent has a geographic size that is large enough to hold the entirety of Europe and the United States and still have room left over for India and China. Though it is often referred to as though it is a single entity, Africa is as geographically, socially, and artistically diverse as any other continent on Earth. 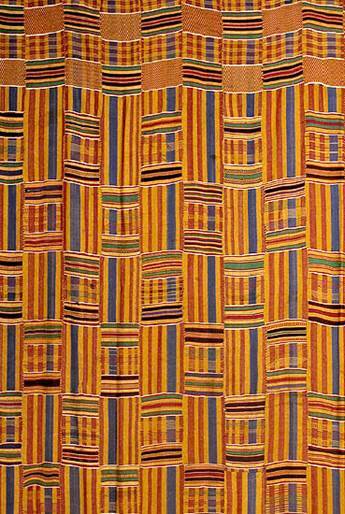 The Albany Museum of Art’s African collection, the seeds of which were sewn by the many African works donated by Stella Davis, now contains over 3000 pieces. 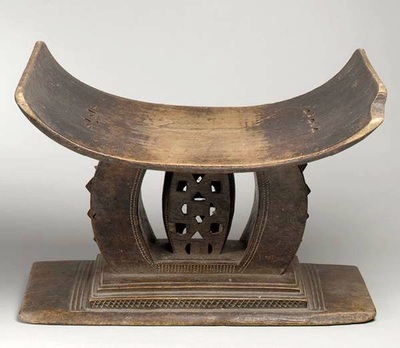 Museum guests can see Ethiopian religious paintings on parchment, detailed, finely wrought silver crosses, or stylized figurative sculptures from Ghana. They can enjoy pottery from the Sudan or gaze upon the carved wooden animals of Mali. 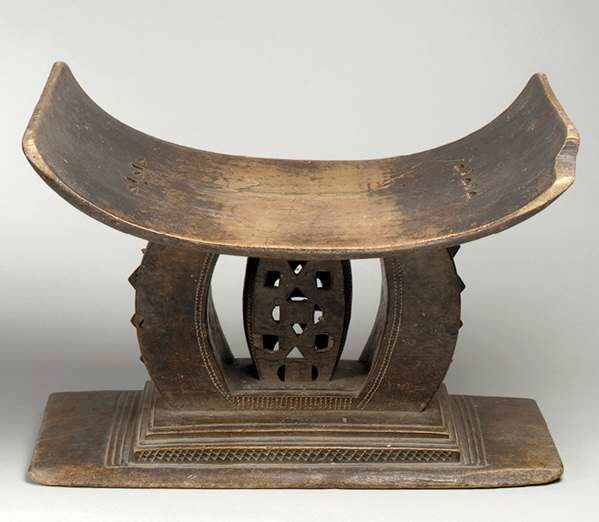 The Albany Museum of Art’s African collection is routinely reimagined to show how the artwork of this great continent expresses the values and beliefs of its diverse populations, as well as its influence on the work of artists outside of its own borders. Currently on display in the MillerCoors gallery is an exhibit designed with the assistance of the curator of African art at the High Museum of Art. This exhibit, From African Hands, is designed to show the talents and skills of African artists from across the continent and how they work out their ideas in a multitude of mediums. One piece featured in this exhibition is eligible to be written about in our high school and college writing competition - A Picture is Worth 1,000 Words.